Andreas Vesalius’ On the Fabric of the Human Body is arguably the best-known book produced in the history of Western medicine. Published at the height of the Renaissance, when Vesalius was a lecturer at the University of Padua, it is an exhaustive visual atlas and verbal description of human anatomy. The massive Latin text of more than 700 folio pages was illustrated by 171 large and remarkable woodcuts attributed to a follower of Titian. 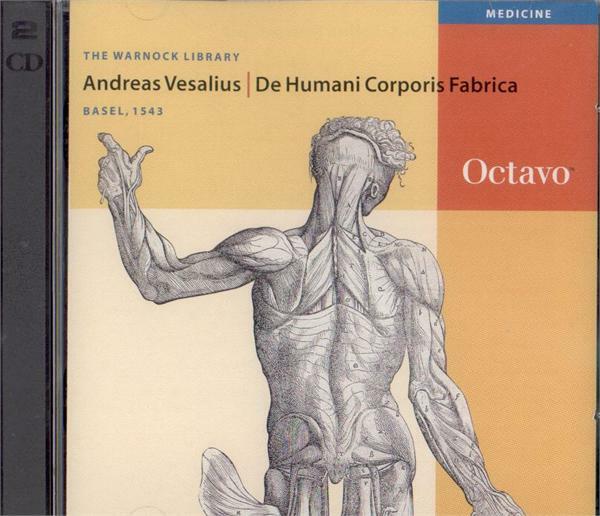 A book of great intellectual complexity and physical beauty, it was also a work of daring, as Vesalius used the new technology of printing to advance anatomical knowledge as well as attitudes toward the human body. The images were based on the meticulous observation (often Vesalius’ own) of dissected cadavers; he relied on judges and jailers for access to the condemned and their bodies. The resulting illustrations were works of art in their own right, far exceeding all previous anatomical images in clarity and detail.